This hike was amazing! Our guide, Raul Coronel, was fantastic and fully informed us of each day's agenda so we were prepared for the day. A friend of mine recommended this trip after she did it a couple years ago. 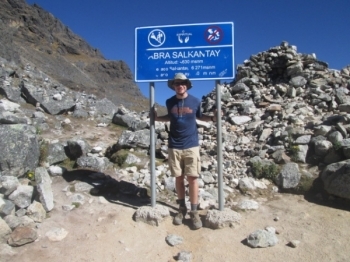 I did the Salkantay Trail trek with a torn ACL about a month before surgery. 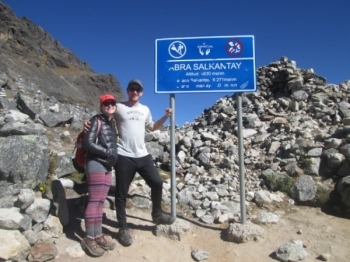 The Salkantay trail through INCA TRAIL RESERVATIONS with Raul Coronel was more than what I could have imagined it would be. I am not a skilled hiker by any means but I am a fit adventurist. 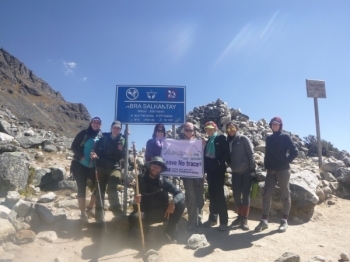 One of the best things I've done to date, very challenging but at the same time very rewarding. 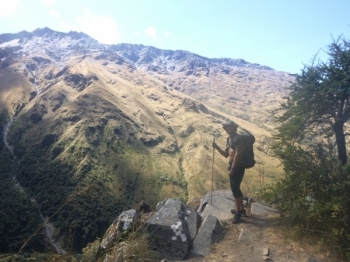 I really enjoy the trek, the view was absolutely amazing! It was my first experience like that and I will do it again for sure!. Hola mis amigos! 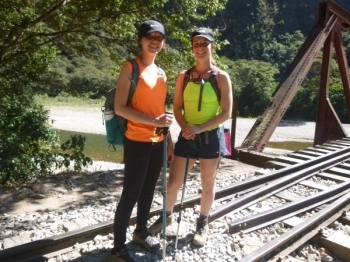 Please do this Machu Picchu adventure. 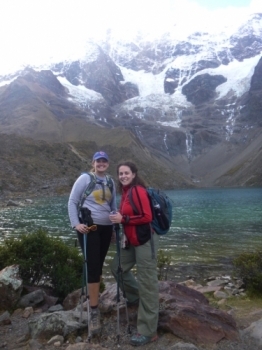 The trek is a once-in-a-lifetime experience that everyone should do. This was truly a once in a lifetime experience. I fell apart throughout it but Victor kept me going!. So different, exhausting and rewarding all at the same time. The trek starts with two very testing days, but the views of glacier lakes, mountain sunsets and other challenged Trekkers keep you moving. 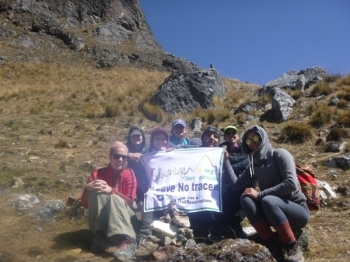 Our trek was an amazing once in a lifetime trip. Our tour Guide Victor was Great and very personabl and funny. Experience of a lifetime!!! Excellent guide & food was incredible! Pack warm for the night. May be coldest nights I'll ever endure (I hope! ), I wore everything I brought and still freezing. A tough but very rewarding experience!!!!! The guide was helpful, informative and patient:-). 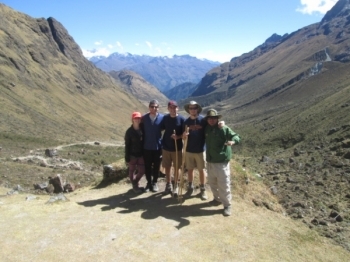 Peru is a beautiful country and the inca trail is a great way to see many picturesque areas of this particular region. 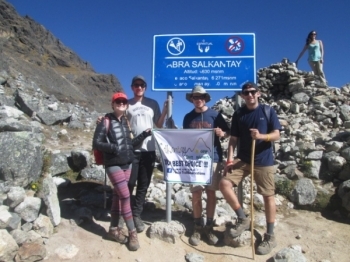 Hiking the Inca Trail was one of the best and most rewarding experiences of my life, and Inca Trail Reservations made it very fun and comfortable. Excellent tour! Ever was a very knowledgable tour guide and also extremely patient. I would travel with him again. 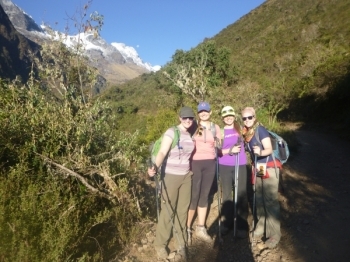 The Salkantay trek was breath taking! 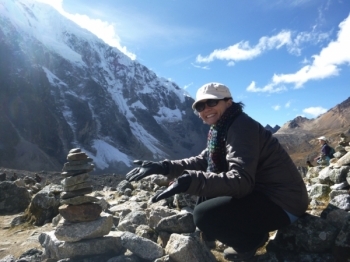 Peru is a beautiful country with very warm and welcoming people.